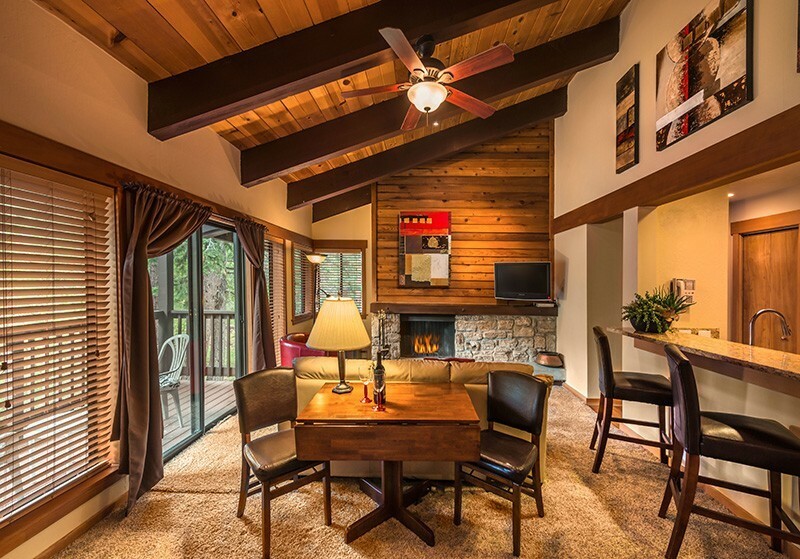 At Granlibakken, a wide variety of Lake Tahoe lodging options are available, from bedrooms, studios and suites to one to eight bedroom townhouses, each decorated to complement the resort’s natural Tahoe City setting. The following is what will be available for WDA 2019 attendees (with more detailed information, including additional photos and floor plans, being found at the Granlibakken website. Standard Package: Consists of standard hotel style rooms AND bedrooms within townhouse units. The townhouse units range in size 1, 2, and 3 bedrooms. 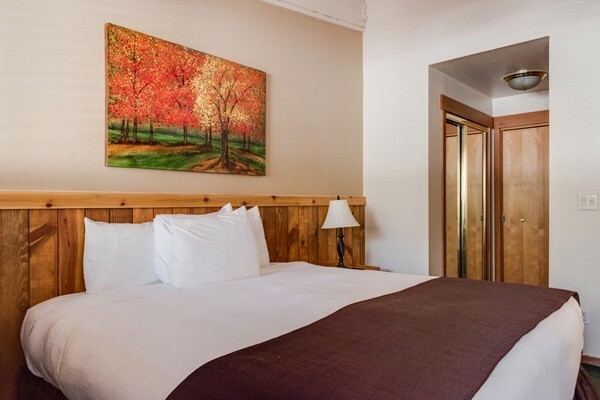 Each bedroom will have its own private bathroom and is locked off so only the registered guest of that assigned bedroom has access to the room. Each townhouse bedroom is designed to replicate the same amenities as a standard hotel room (private bath, TV, in room coffee station, etc.). The occupants of the townhouse will then share the common living space with their housemates (i.e. full size kitchen, living room, dining room). 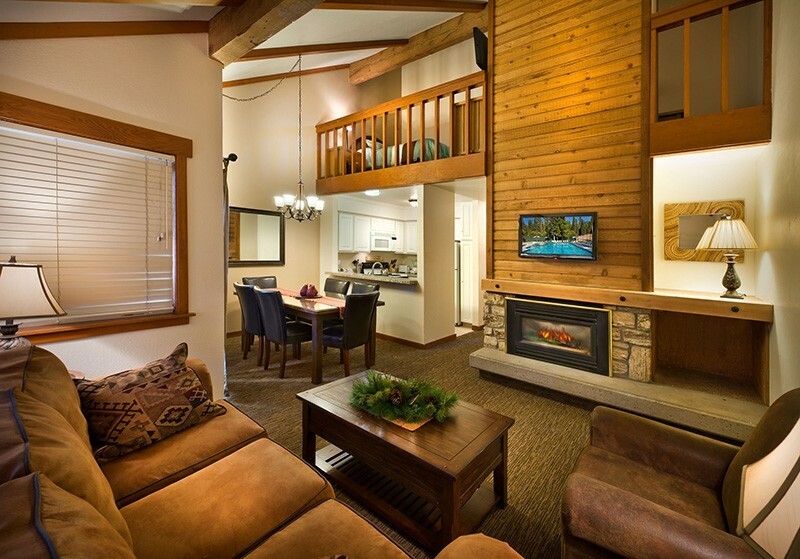 Deluxe Package: Consists of Lodge bedrooms and Studio apartments. The studio apartments are open floor plans with a full kitchen, living room and patio sitting area. The sleeping area will also be in the open floorplan. These rooms are located on the outskirts of the resort with wooded views. This room is almost double the size of our standard bedroom with a much larger bathroom, mini fridges and microwaves. In order to make the conference as affordable as possible (in essence, approx. $30/night above the required resort fees and food), dorm style accommodations are available for students registered for the conference. 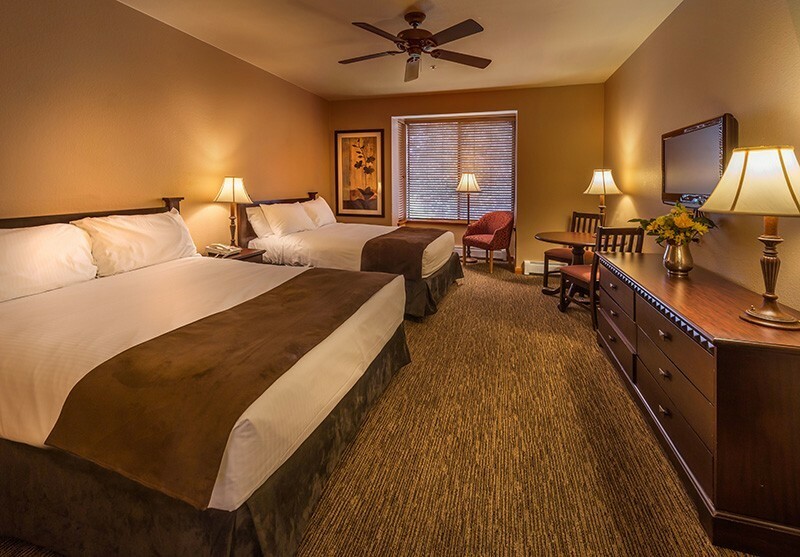 Each room will accommodate 4-8 students, will have its own private bath, TV, and in room coffee station. The bed configurations vary room to room, with the bedding consisting of mainly bunk beds.